The system provides an electronic DIP and Fact Find for residential house purchase and remortgage applications. "This is creating significant efficiencies to benefit the customer and the Society, greatly reducing time spent manually generating documents." 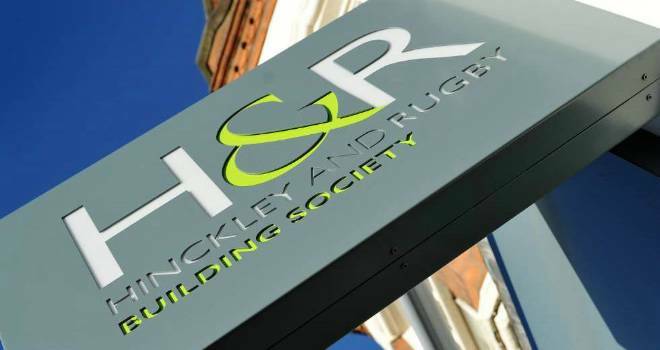 Hinckley & Rugby Building Society has launched a new digital system to enable quicker and more precise mortgage applications. The system, developed by Festina Finance in Denmark, provides an electronic Decision in Principle and Fact Find for residential house purchase and remortgage applications. Alongside the DIP, automated documents include a suitability letter and ESIS (European Standardised Information Sheet). In coming months, the project’s next stage will enable customers to use calculator tools and generate their own DIP for residential and buy-to-let mortgages. The online application process will also have inbuilt affordability calculations and document uploading. Dean Waddingham, chief customer officer at Hinckley & Rugby, said: “The first step alone is a game changing innovation which will quicken each application’s journey from enquiry to completion. “It’s the result of our commitment to focusing on what our customers need plus a can-do collaboration with Festina Finance. Together we have pioneered a new blend of automation and intelligent combination of the customer’s circumstances with the Society’s products. Mikael Braagaard, CEO and head of sales and marketing at Festina Finance, added: “As a fintech committed to creating innovative solutions within the field of digital financial advice, we are delighted to have been challenged by Hinckley & Rugby.